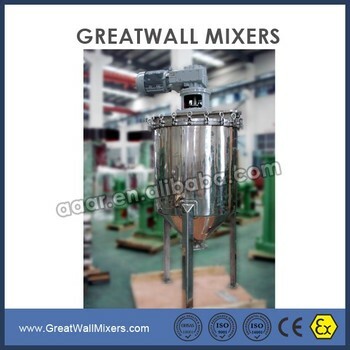 The GMR series mixers can be used for most small to middle size applications, from critical to routine. GMX series mixers work on planetary transmission principle with pin gear meshing. It is usually used for low speed and high torque operations. With high cost performance, it has wide applications in fields like petrochemical, waste water treatment, textile, printing and dyeing, metallurgical, mining, etc. l High cost performance is suitable for cost sensitive projects. l Strong pedestal bearing design can isolate the shock to gearbox and ensure gearbox longer life. l Various seal types can be adopted to meet different requirements.